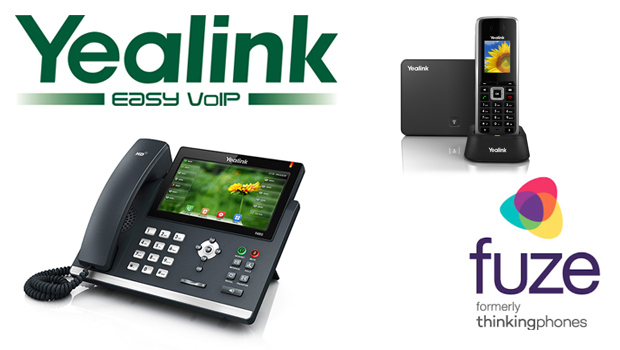 Yealink has announced that it has expanded interoperability cooperation with Fuze (formerly ThinkingPhones), the leader in global cloud-based voice, video, and collaboration. 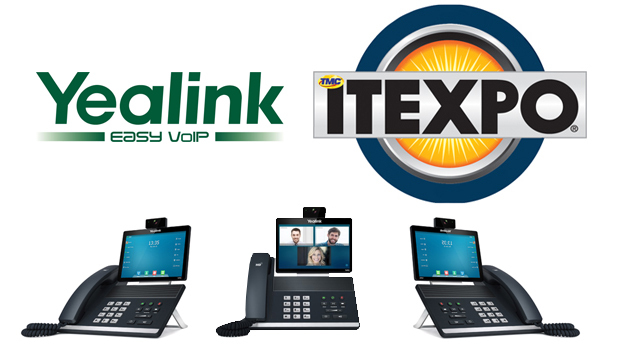 The T4 series of Yealink IP Phones and the cordless W52P DECT phone are now compatible with Fuze Global Voice. The announcement comes on the heels of the first Yealink-Fuze IOT cooperation in April 2016, when the Yealink VC120 videoconferencing room system was certified to work with Fuze’s conferencing and collaboration solutions. 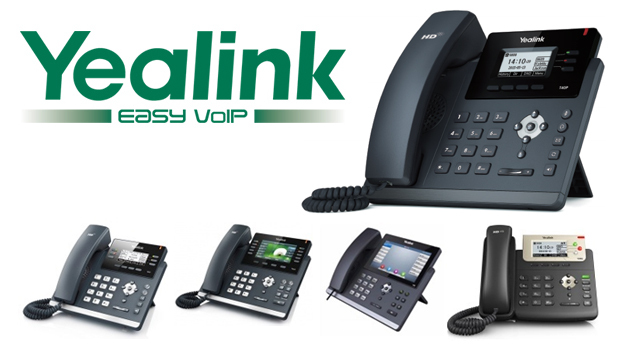 Yealink’s ultra-elegant T4 series of desktop phones includes the entry-level T41P and T42G, the Gigabit colour phone T46G, and the touchscreen colour phone T48G. 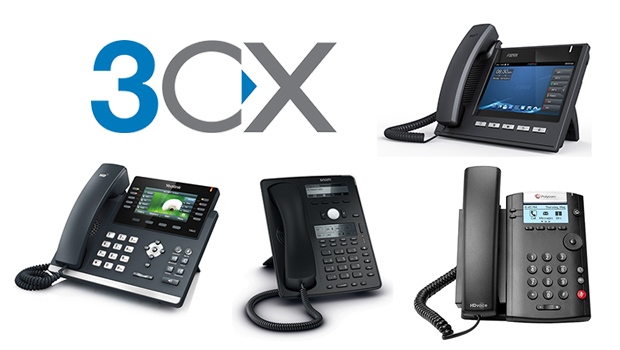 The phones deliver ease of use, optimal HD voice quality, and multiple advanced features that help users increase daily communication productivity. The cordless W52P DECT phone is geared toward employees who need mobility to get their work done. Equipped with ECO technology, it offers access to a rich set of phone features for a premium communication experience no matter where users roam.